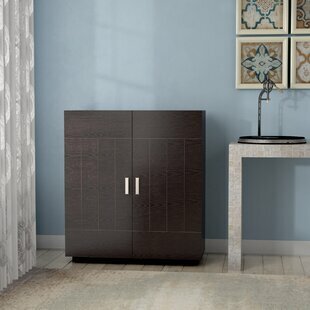 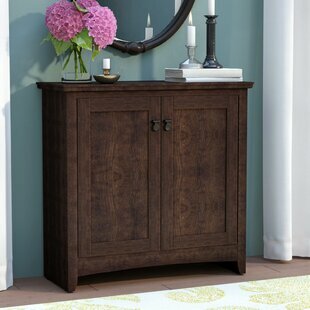 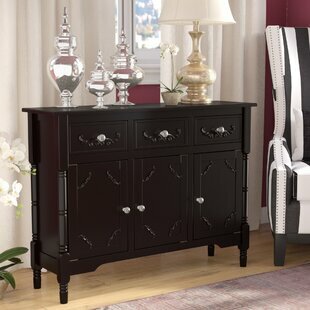 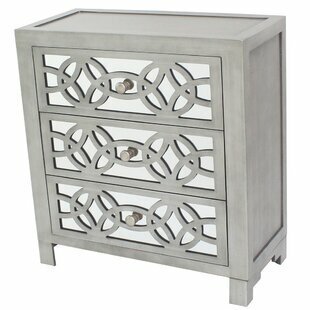 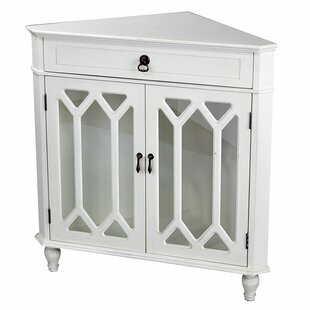 With this space-saving accent cabinet, filling empty corners with purpose and personality just got easier. 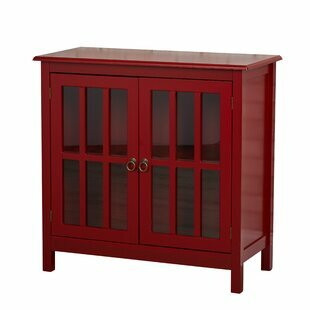 Finished and crafted by hand, no two cabinets are alike, meaning the one that arrives at your doorstep is uniquely yours. 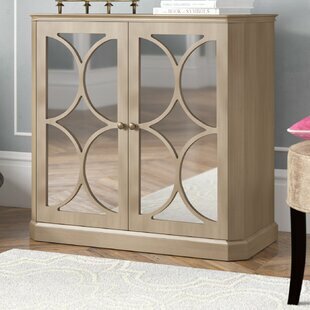 For looks, piece features turned feet, mirrored doors, and decorative hardware, while antique distressing provides added heirloom appeal. 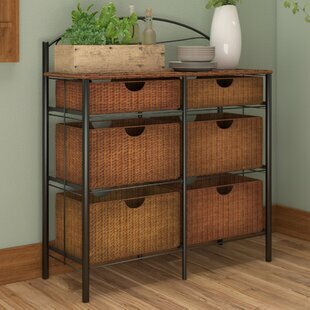 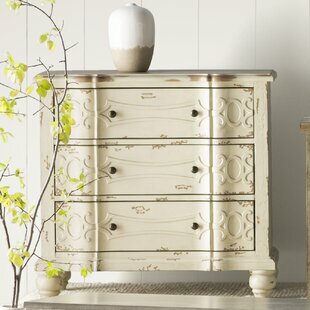 Utilize its top drawer and interior storage space to stow anything from fine china to photo albums. 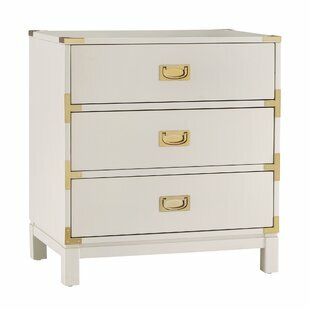 Base Material: Solid + Manufactured Wood Number of Drawers: 1 Tipover Restraint Device Included: No Overall: 32 H x 31 W x 17 D Overall Product Weight: 34.5lb.